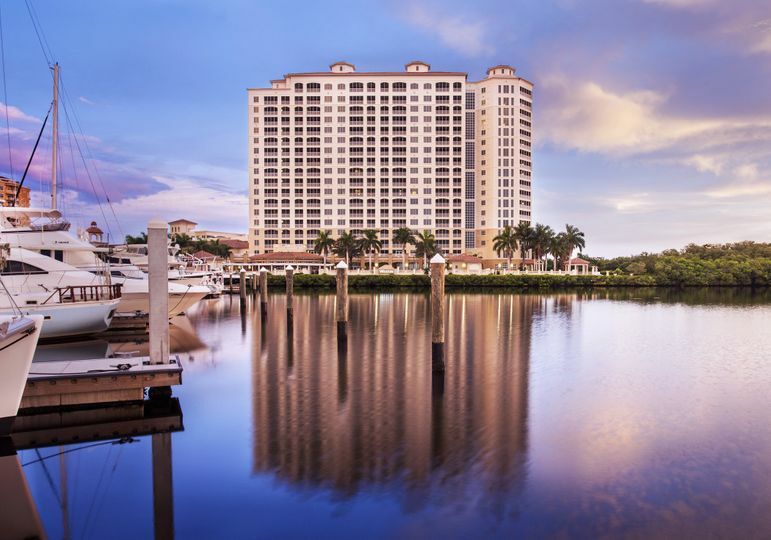 The Westin Cape Coral Resort at Marina Village is a hotel wedding and event venue in Cape Coral, Florida. 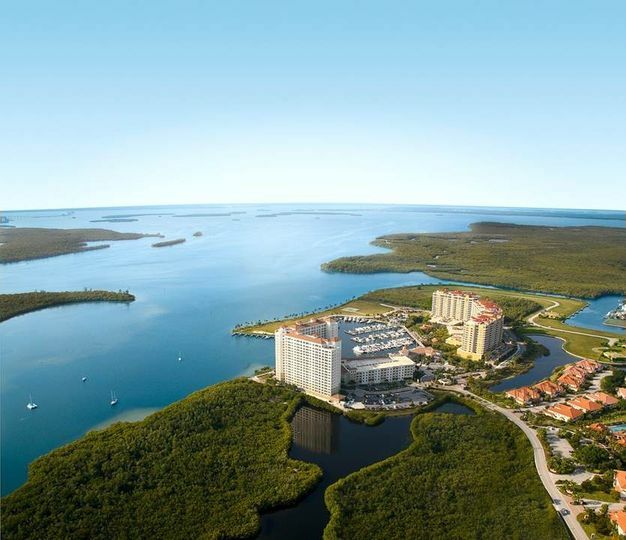 This coastal location provides a beautiful backdrop and ambience for your wedding day. 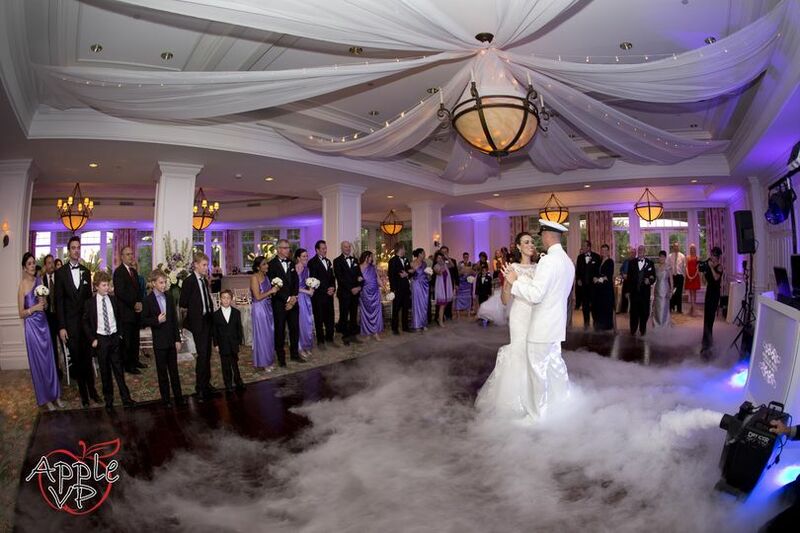 They want to help you create a remarkable wedding experience that will be remembered for years to come. 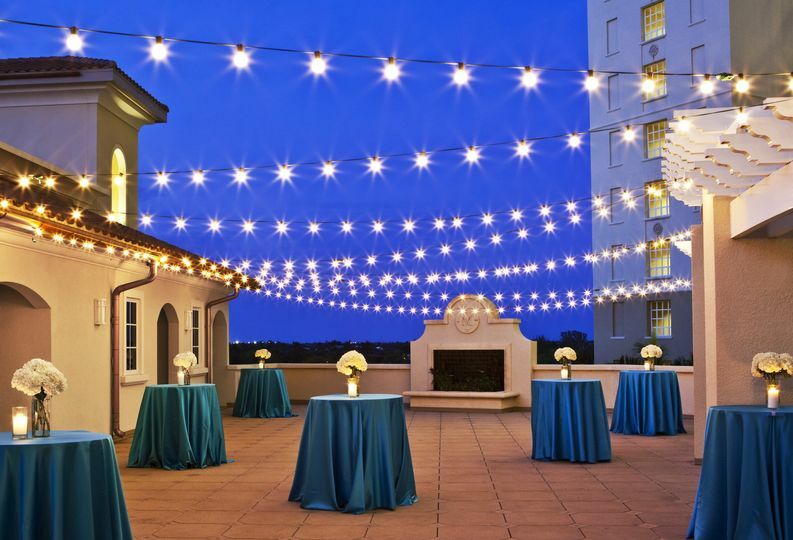 The Westin Cape Coral Resort at Marina Village has an extensive selection of event spaces to work with for any type of event or wedding. 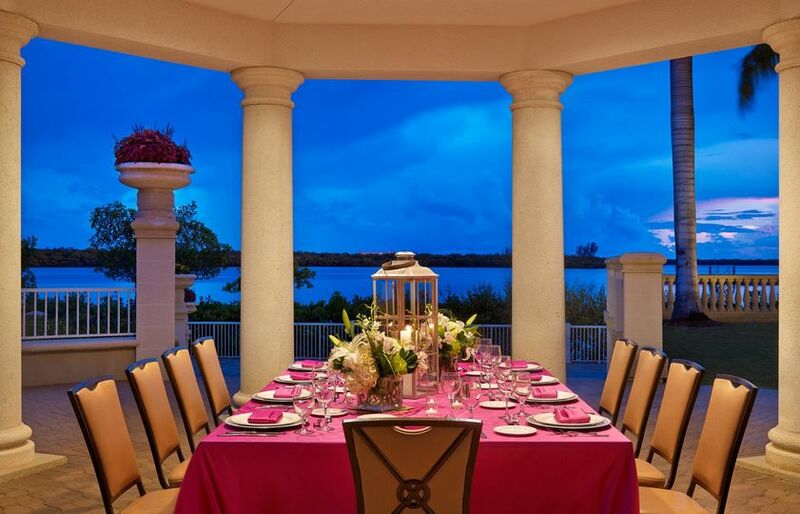 From a waterfront gazebo and private dining room to the Crescent Cove and more, there is sure to be a space that suits your vision. They can accommodate up to 200 guests, depending on the selected space, and are working to expand and host up to 750 guests. The Westin was a great venue for our two-day wedding. 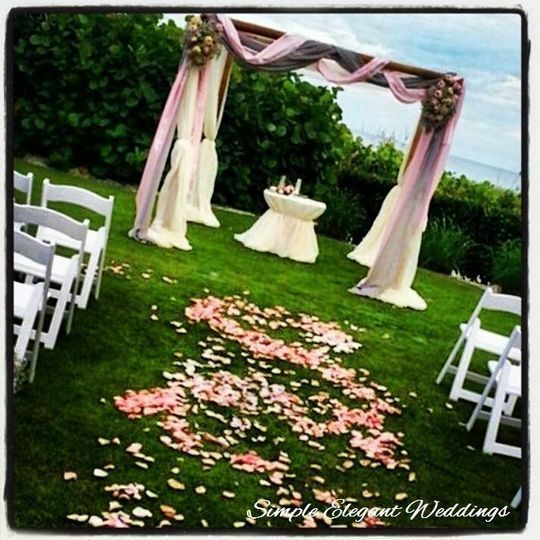 The first day we had a beautify ceremony at their lawn overlooking the Marina and had a reception for 180 guests. 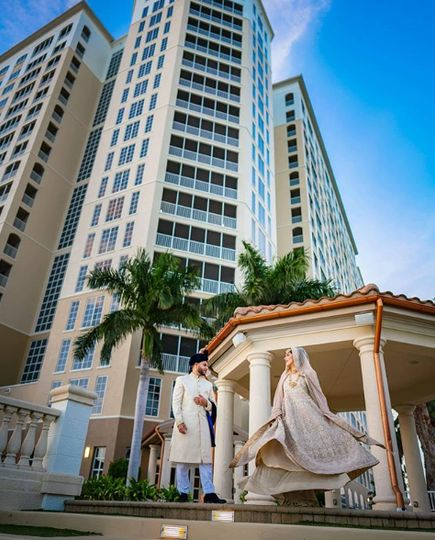 On the second day, their ballroom was large enough to accommodate 400-guests and they allowed us to bring a for our baraat (traditional Pakistani entrance on horse and carriage). Tosha was hands down, the VERY BEST at coordinating EVERYTHING! She was always available to us, extremely responsive and very accommodating. Tosha reached out to every single one of our vendors prior to our wedding day and made sure that everything ran smoothly. Weddings are crazy, and ours was not different. Tosha did a great job at handling everything with such grace and experience that she would often solve issues before they became a problem. Both our weddings were AMAZING, the venue was GORGEOUS, the food was DELICIOUS, and everything was PERFECT because we had Tosha to help us with it all! Thank you so much- Bonie & Sameer. 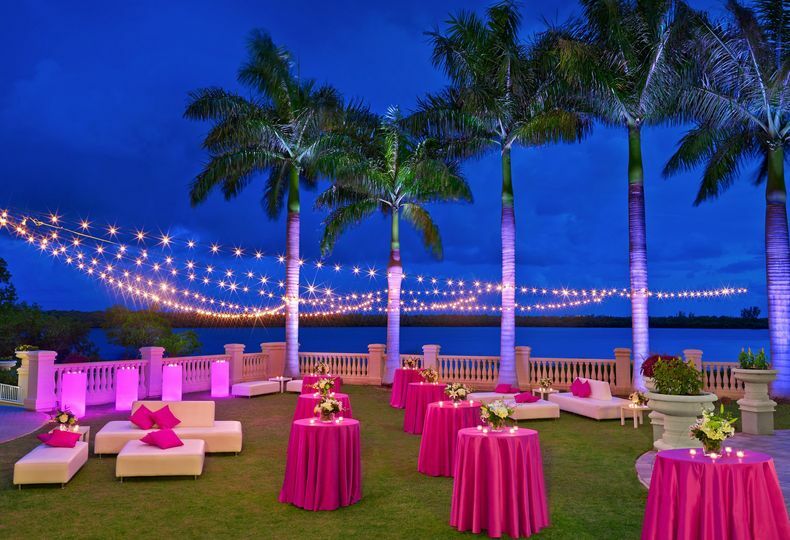 After my original wedding venue cancelled my destination event because of Hurricane Irma two weeks before my wedding, Tosha Wollney at the Westin Cape Coral was one of the first to reach out within an hour or two after I cast a VERY wide net trying to find a new location for the same dates. Tosha was wonderful to work with and made a very difficult and stressful time incredibly easy. She went above and beyond to make our wedding weekend special, especially in such a short timeframe. Everyone couldn't believe that we planned this in two weeks - I have to thank Tosha for making everything seamless. 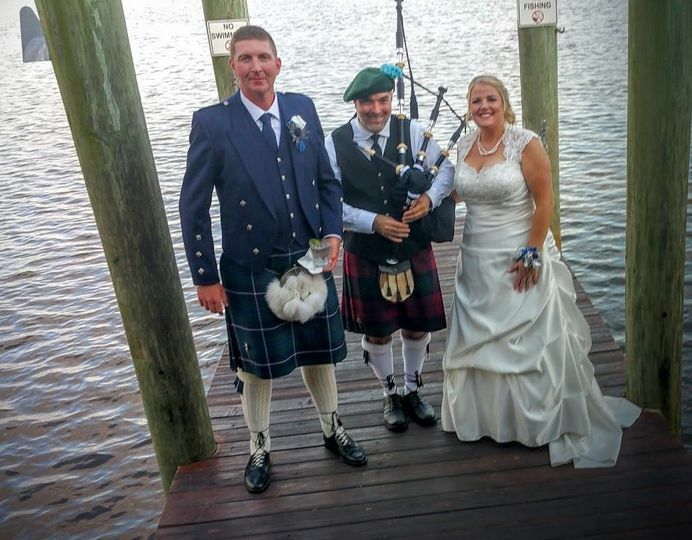 The venue is beautiful and made for wonderful photos, especially having our ceremony on the event lawn with the harbor in the background. The service was spot on and incredibly attentive. Because of the change, we were not able to come for a food tasting beforehand, but we didn't need one: the food is incredible, everything we had was delicious. 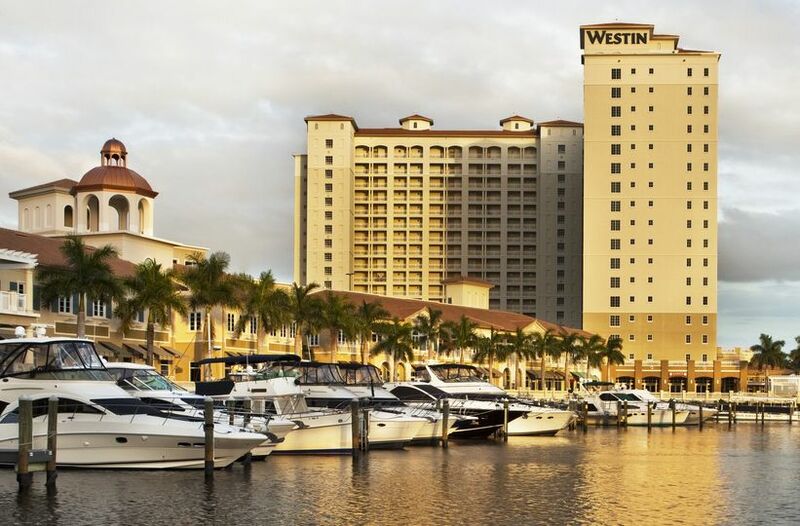 If you are looking for a wedding venue on the Florida West Coast, have at the Westin Cape Coral, I can't recommend this place enough!! Thank you Tosha and the Westin team for everything you did to make our wedding weekend perfect! 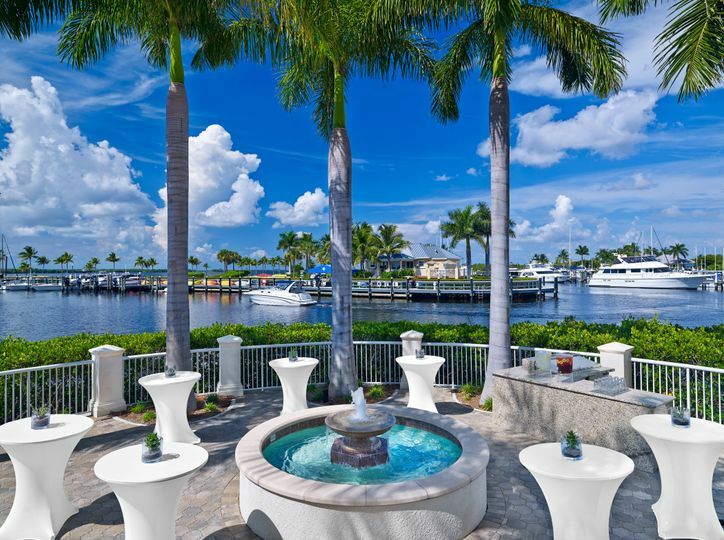 What a gorgeous venue for any client looking for a location to create their dream come true in Cape Coral or Southwest Florida area. Team is great to work alongside in creating that wedding of your dreams. You can no go wrong with this team! A beautiful place to have a wedding. 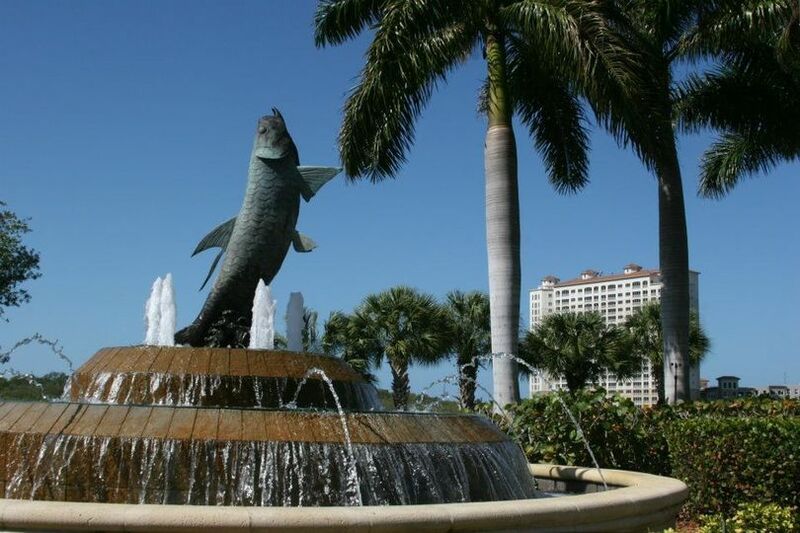 the resort has a lot to offer.